Remember that Land Rover Defender that floated through the last heavy bout of rain? The one that became an overnight internet sensation? Well, that wouldn’t have happened if he were in a modern Land Rover. 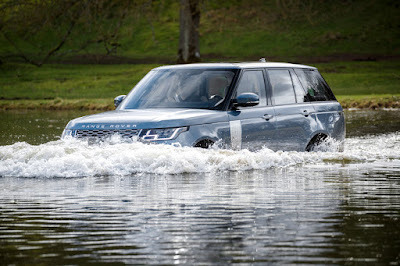 You see, modern Land Rovers come with an optional Wade Sensing system. Patented by Land Rover and available in the Discovery, Range Rover Evoque, Range Rover Sport, and Range Rover, Wade Sensing gives a real-time display of the water level around the vehicle and even warns the driver if he’s about to reach the prescribed maximum water wading depth. Introduced in 2014, Wade Sensing uses ultrasonic sensors fitted in the exterior mirrors facing downward. When the vehicle wades through water, the sensors measure the distance from the mirror to the water surface. The Wade Sensing control unit then calculates the depth of the water, considering any forward or backward tilt of the vehicle, and using some clever processing to ensure the data is accurate. 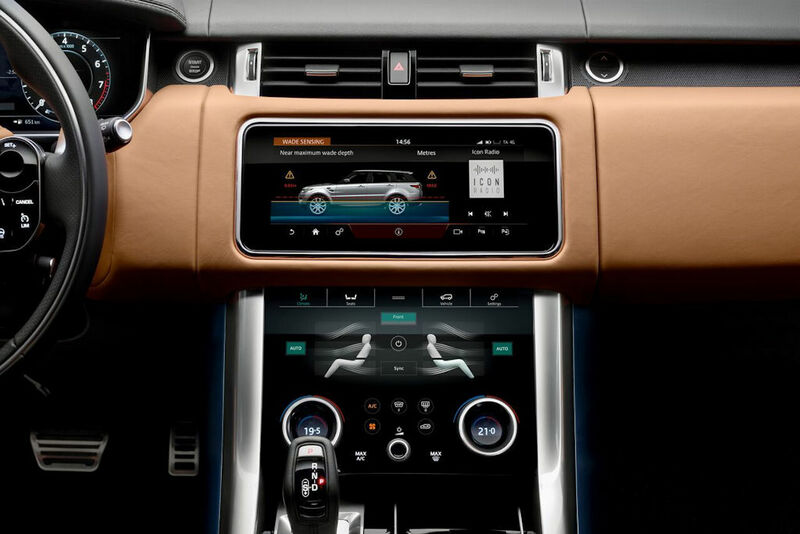 The water depth is shown on the touch screen on the dashboard, along with an indication of the vehicle’s maximum wading capability (between 500-900 millimeters depending on the model) so the driver can see at a glance how close the level is to the maximum. If the water level gets too deep, the system attracts the driver’s attention with messages on the touch screen and on the instrument panel in front of the driver, plus an audible warning signal. In short, Wade Sensing takes the guesswork out of crossing water. It’s particularly useful when conditions make it hard to tell the water depth, for instance if it’s dark, or if the water is muddy.